Grand Cru Airlines is a charter airline providing ‘ACMI’ / ‘Wet Lease’, ‘Dry Lease’ and aircraft management solutions in fast-growing, emerging markets. In the world of different aircraft leasing services, Grand Cru Airlines stands out from others through its offering of ‘GCA Hybrid Lease’ together with a highly flexible and individual approach to a customer. Grand Cru Airlines offers lease which enables to operate without significant financial costs of purchasing aircraft(s). It provides a possibility for our clients to increase the capacity during peak traffic season whether opening new routes and usually takes for a period of one month to two years. Grand Cru Airlines provides: The aircraft, one or more complete crews (i.e., flight crew, cabin crew, engineers), aircraft maintenance and insurance. Grand Cru Airlines provides: The aircraft without insurance, crew, maintenance, etc. Client is responsible for: Air Operator's Certificate and aircraft registration. Typically, minimum period of 'Dry Lease' is two years. 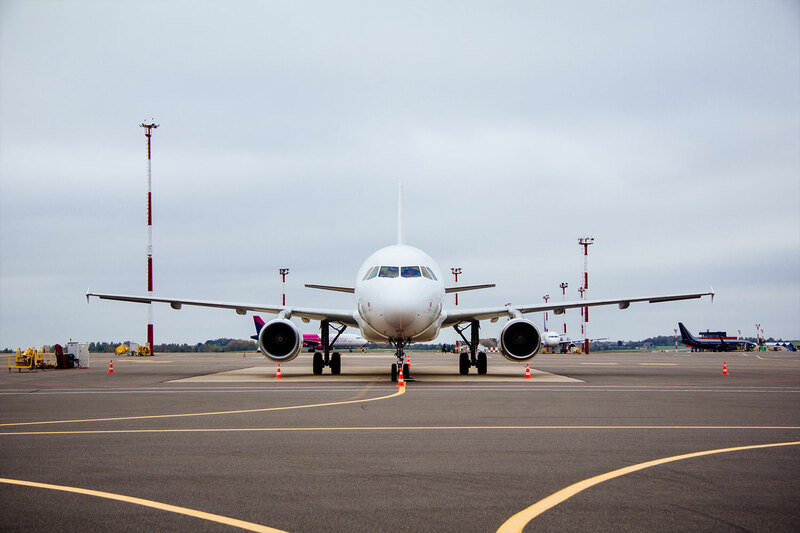 The 'GCA Hybrid Lease' combines elements of 'ACMI' / 'Wet Lease' and 'Dry Lease'. Thus, this type of lease is considered to be tailored to client needs, transparent and flexible.